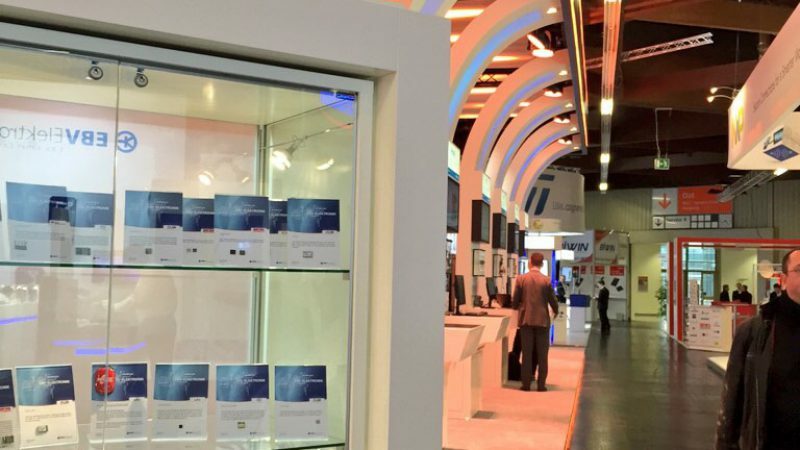 The embedded World 2015 is now over and the last day was amazing! Today the show opened its doors to student and it was interesting to get the perspective of the next generation of engineers on topics like the Internet of Things (IoT) and cloud technology. For an full overview about all the demos and products of our EBV booth as well as great additional information on the IoT solutions we presented during the last three days you can click through to our amazing booth navigator here. 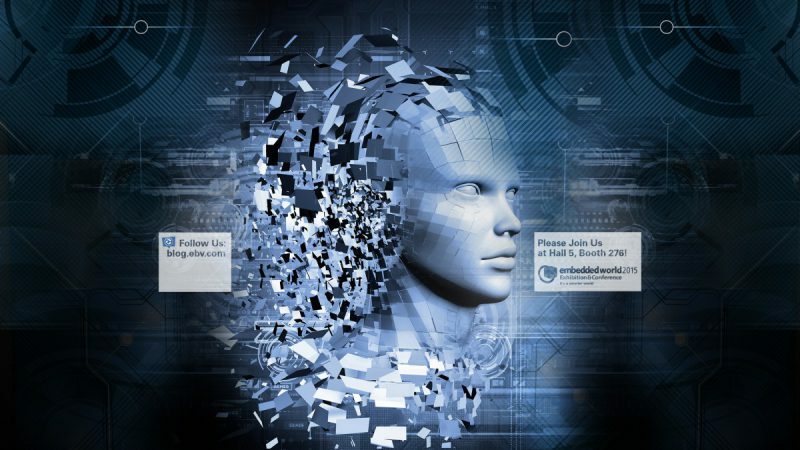 EBV Chips – Smart Connectivity – Safe, Secure, Everywhere! Karl Lehnhoff talks about our EBVchip Vesta Kit, a Wireless module with IP500 SW stack for mesh networks initially for security and safety applications supporting BACnet interface. Ruben Aszkenasy talks aboutt the IDT VersaClock 5 multi-output, low-power timing solution at our Timing Commander demos station. 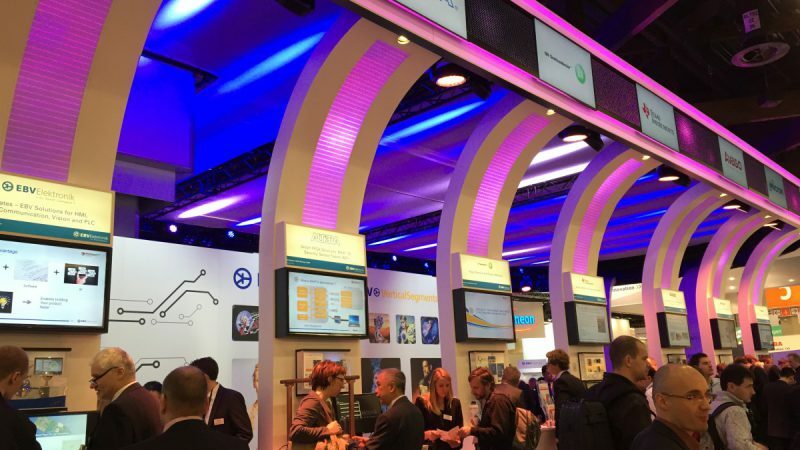 After three days this has now been the last day of the embedded World 2015. 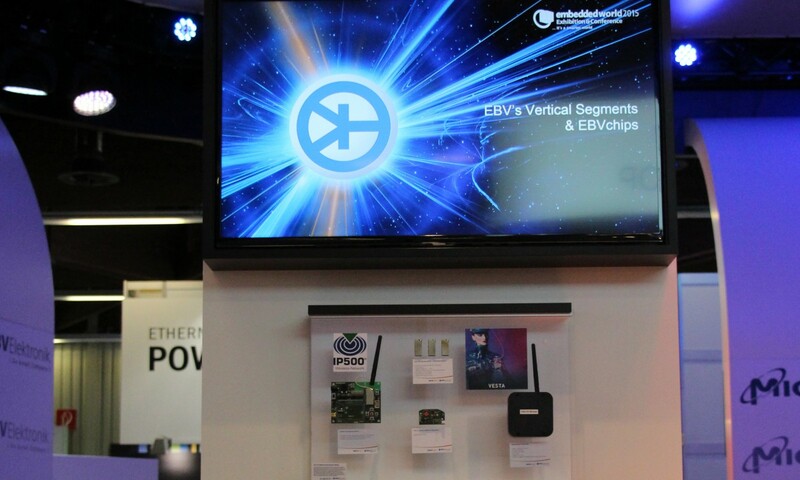 At the EBV booth we had a lot of great chats, met many new people and were able to introduce some really useful IoT and cloud solutions to the visitors.It was an amazing show, our attendance has been a full success and we are already looking forward to the next embedded World in 2016! Stay tuned for more great videos and pictures from the show over the next weeks! 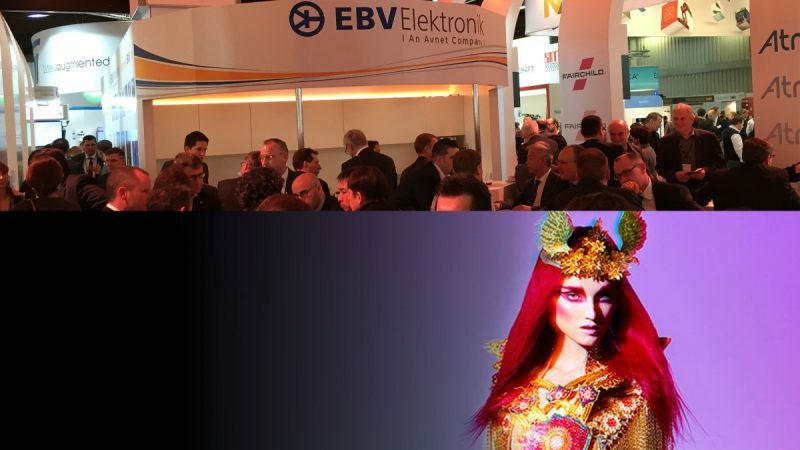 EBV Management invites you to join Embedded World 2015 in new Video!